Test It, Keep It are looking for 60 people to product test a variety of Coca Cola Lip Balms! With six enticing flavours (including Coca Cola, Sprite and Fanta) to test and review! Delicious. Practical. Fabulous. Test it…and then keep it! It really is that simple. 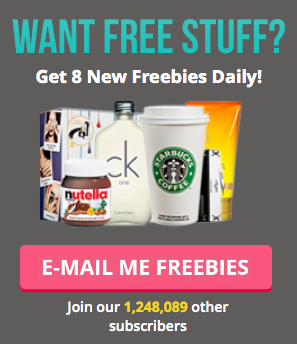 Test It Keep It gives you the chance to test out and keep products you love – and all for FREE!